We are a Catholic school which provides Preschool, Primary, Secondary and Higher secondary (Baccalaureate) education incorporating the English Immersion method throughout each stage. 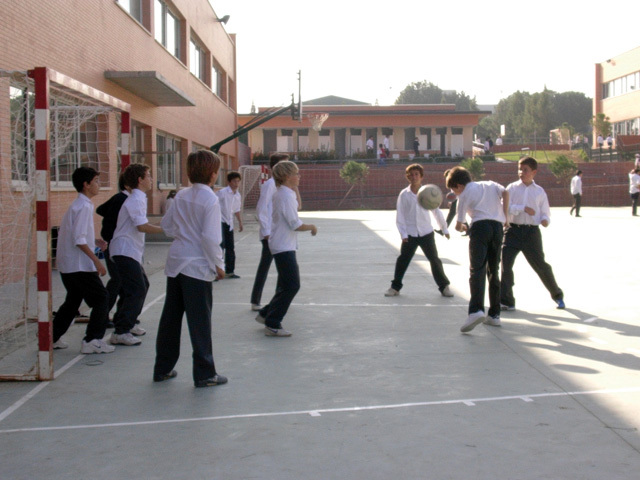 Our school was founded 18 years ago with the desire to offer an integral formation based on academic excellence and close personal guidance. We seek to forge integral individuals within an environment based on trust, liberty and responsibility, according to the principles of Christian Humanism. Our motto “SEMPER ALTIUS” means “ever higher” in Latin and expresses our aspiration to strive, every day, for the best possible integral development: the intellectual, social and spiritual excellence of each one of our pupils. This is a lofty goal, however we can settle for nothing less: if parents entrust their children to our care, it is so we can give them the best. 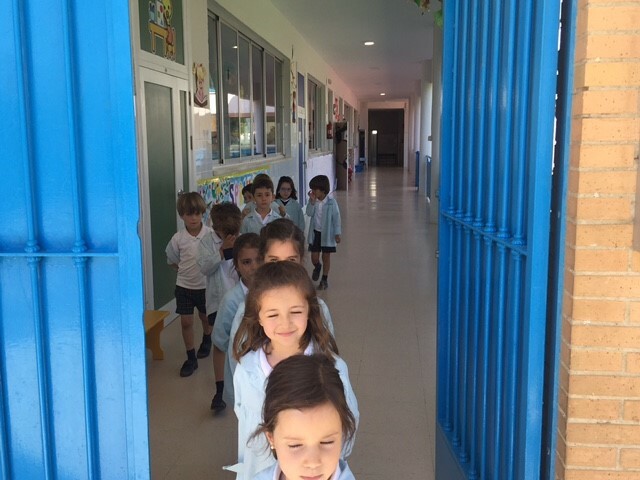 Aware of the fact that parents are the primary and chief educators of their children who are seeking the best for them, we also accept the commitment to collaborate with them on the education of their children. 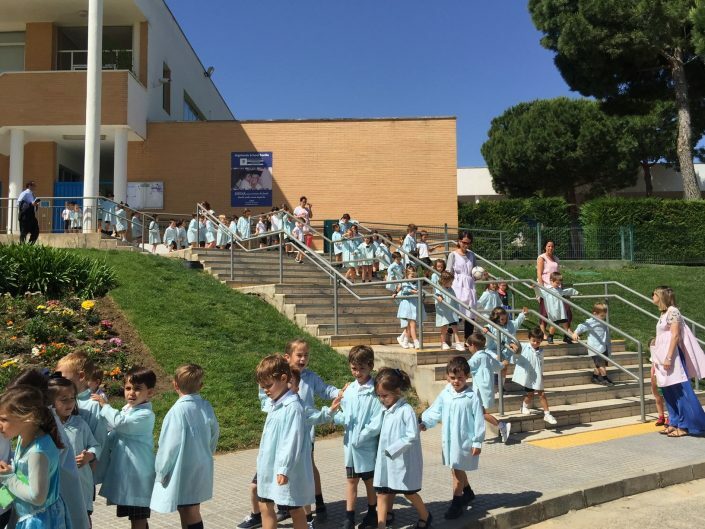 This is why the families play a central role at Highlands School, Seville and their presence and participation is essential for achieving the goals of our educational project. 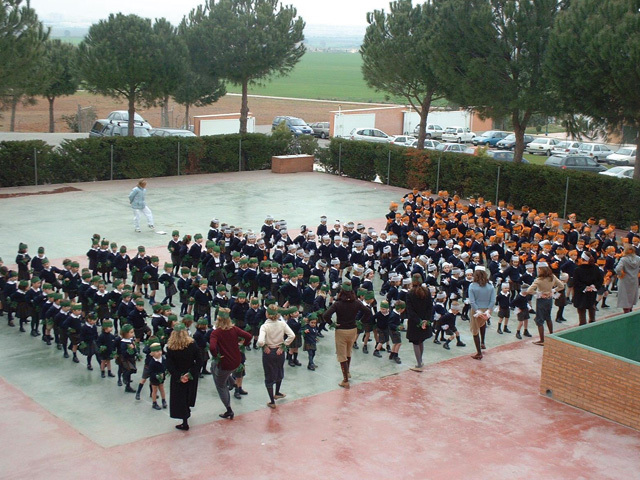 Both the spiritual and doctrinal educational activities at Highlands School, Seville were created in 1994 under the direction of the Legionaries of Christ. This Catholic Church institution of pontifical right was founded in 1941 with the mission of establishing the kingdom of Christ throughout society, according to the demands of Christian justice and charity and in close collaboration with the Bishops and pastoral programmes of each Diocese. We are an educational centre that promotes the Catholic faith and Christian values within an environment of full respect for the freedom of both parents and pupils. Our formative model encompasses four areas: Spiritual Formation, Formation in Virtues, Social Participation and Formative Discipline. This education is geared towards fostering personal maturity and the acquisition of human virtues – generosity, respect for others, sincerity, commitment, sportsmanship, etc. – that may be developed by means of various educational activities so that each pupil is able to reach their full potential. 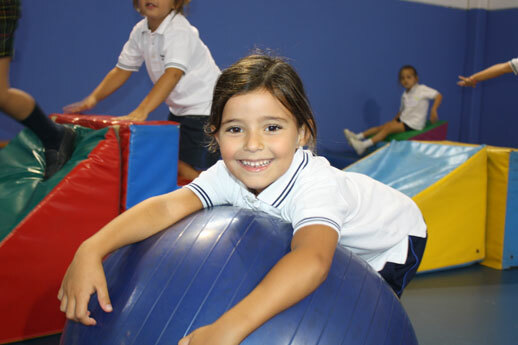 This school forms part of a network of centres dedicated to the education, formation and teaching of children and adolescents. In Spain, this network comprises seven schools plus the Universidad Francisco de Vitoria. 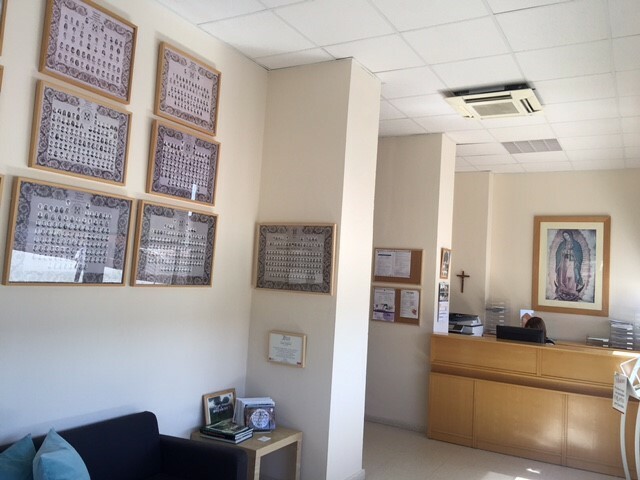 At each centre there is an ICF (International Centre of Integral Formation), an international team of professionals with extensive experience in pedagogy, humanism and social aspects. This team is in charge of ensuring that each centre maintains a high academic level that is homogeneously applied to our educational system. 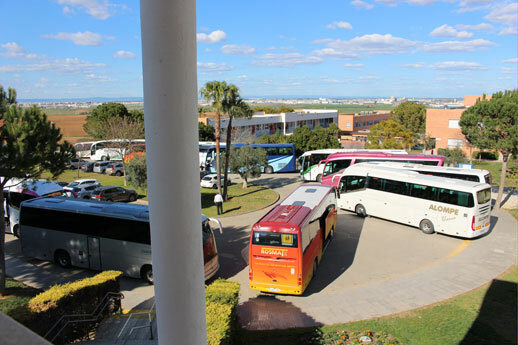 The first Legionaries of Christ arrived in Seville in June 1992 with the mission of founding a school. After two years of intensive work, and having processed all the building and search permits, the first academic year commenced in September 1994. 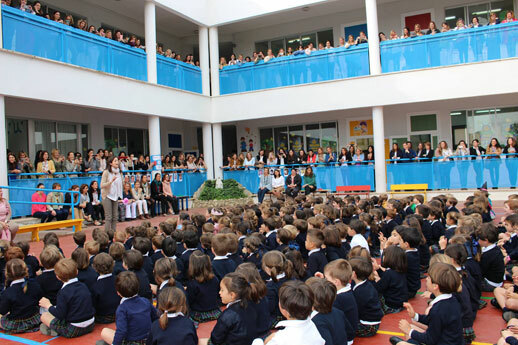 The story of Highlands School Seville thus started in a house located on the Avenida de la Palmera (a main avenue in Seville). The first Principal was Catalina Náder, a consecrated lay member of the Regnum Christi (the Apostolic Movement of the Legionaries of Christ). There were only 55 children divided among three classes: Nursery, 1st year Preschool and 2nd year Preschool. 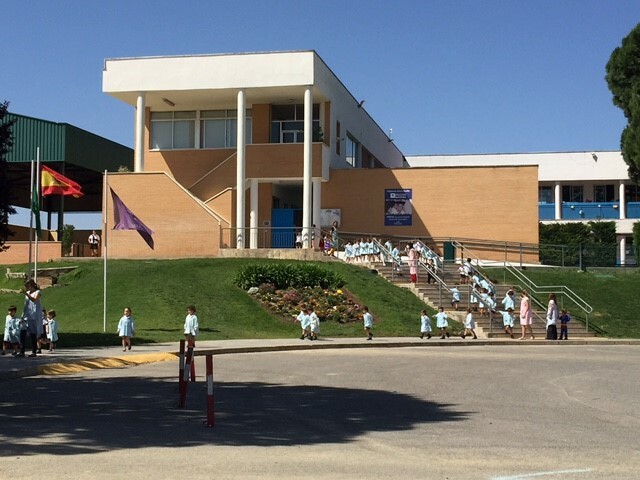 Classes continued as usual until January 22nd, 1995 when the foundation stone was laid on the estate of Montequinto, the current school headquarters, with the help and blessing of our Archbishop Carlos Amigo. 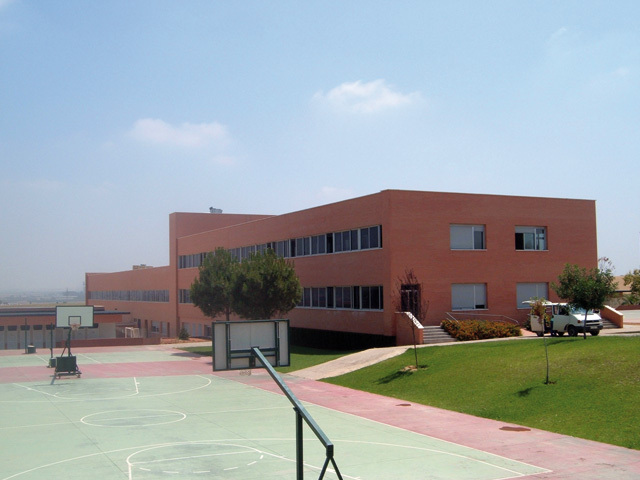 The academic year 1996-1997 was the first one to take place in Montequinto. A key moment in the lives of the oldest group of these former pupils was the academic year 1997-98 when they received their First Communion on site, at the school. 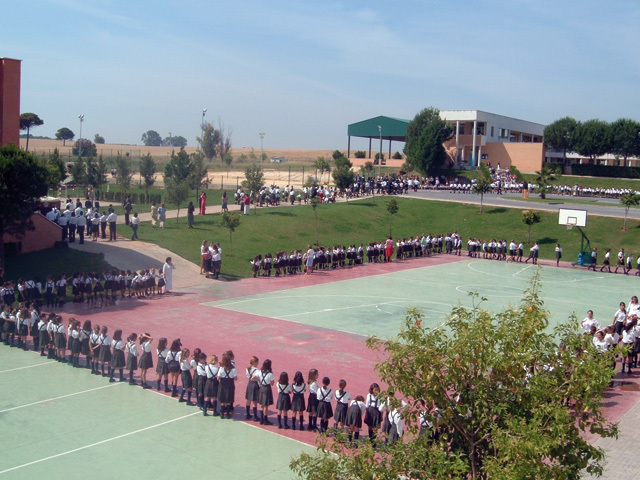 During the academic year 1999-2000, the 1st Family Day was celebrated with a school fair that has, since then, taken place annually for the family and friends of the pupils. Another commemorative event was the very first Coronation of the Virgin which was held in May 2004. Our Secondary school education stage was inaugurated in 2001-2002 and the first Higher secondary pupils began their studies in the academic year 2004-05. Our first graduating class began their university studies in 2005. 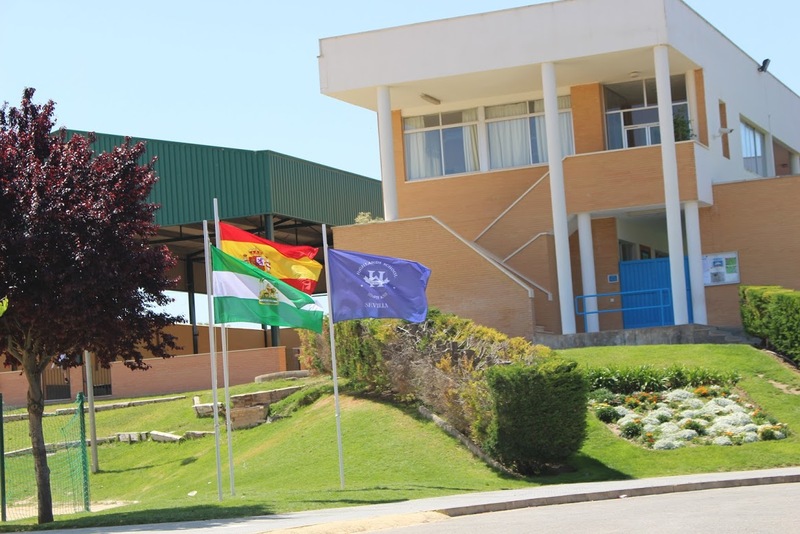 Over the years, the school has built on its foundations, consolidating its infrastructures, ideology and organisation with a wide range of endeavours that have turned Highlands into a true, living family. 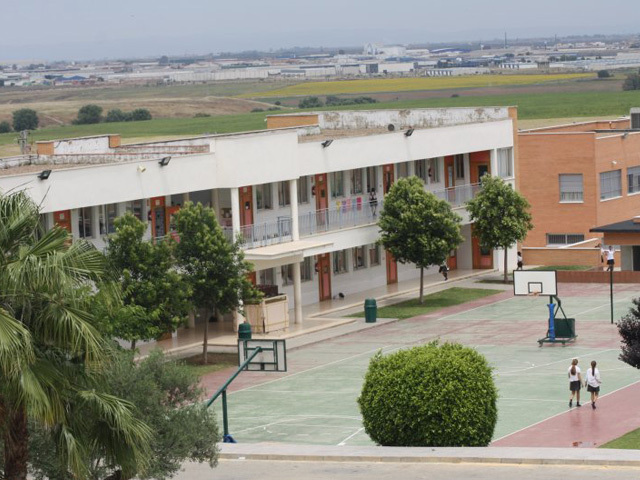 Our school was ranked number 1 in the University Entrance Exams in Seville in the academic year 2009-2010. Our numbers have increased with the passing of the years and there are currently over 1,400 pupils at the school. Separate buildings for the different stages. We have 6 playgrounds for the different stages, 6 football pitches, and a 250m 2 gymnasium for Preschool pupils and a 450m2 covered playground. 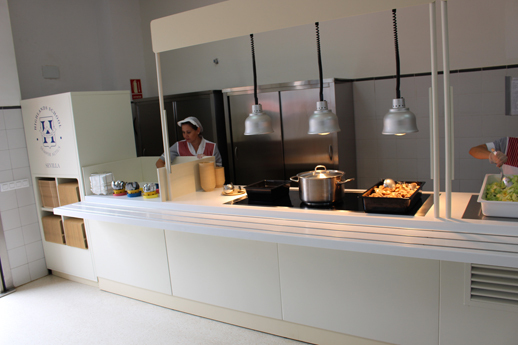 Our more than 1,400 pupils enjoy landscaped gardens and the school has six canteens for both pupils and personnel. We have a Main Hall and 3 events halls. Pupils at the school benefit from three Computer Science labs, a central library in addition to classroom libraries, a laboratory and a Technology Lab. In addition, we have four chapels. 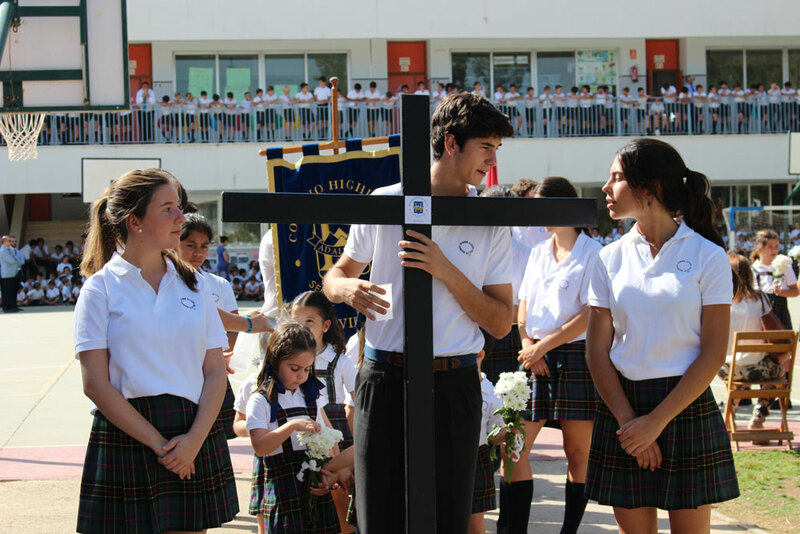 The Spiritual Formation at the school is governed and evaluated by the Religious Congregation of the Legionaries of Christ and by the Regnum Christi Movement. Daily Communion at 08:55 in the Girls School Primary Chapel, for teachers and parents. Daily Mass for parents at 09:10. Confessions: 10:00 to 13:00 and from 16:00 to 17:00. Campañas de Adviento, Cuaresma, mes de mayo, mes del Sagrado Corazón. Spiritual exercises and reflections for pupils according to age. Annual spiritual exercises and retreats for married couples and singles. Guidance and spiritual dialogue with priests from the Legionaries of Christ and consecrated lay members of the Regnum Christi. Prayer workshops for mothers and teachers (check different groups and timetables). 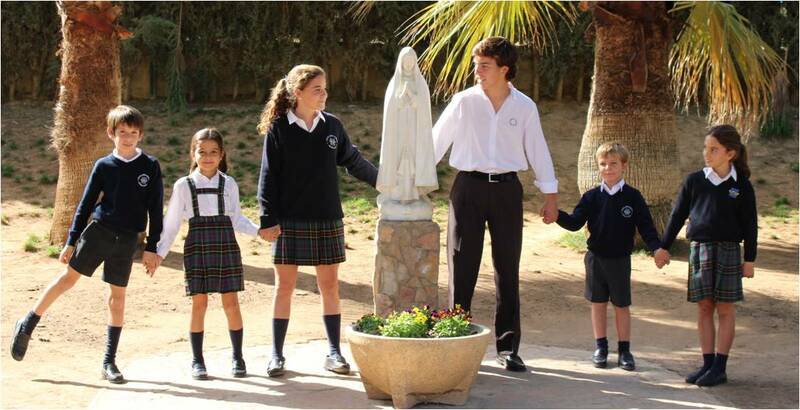 Pilgrimages for families and pupils. Preparation for Confirmation in 3rd year Secondary: Catechisms and retreats to prepare for Confirmation. Catechisms for the parents of Confirmation candidates. Periods of Advent, Lent, the month of May, the month of the Sacred Heart. Day of His Holiness, the Pope.